You should know these two bands by now, seriously. 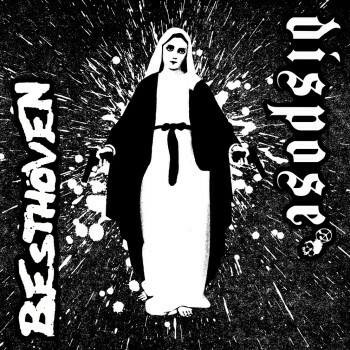 Besthöven has been around for a long time now making their raw punk racket. Dispose hasn’t been around quite as long, but their Disclose-rawness should have reached everyone into the style anyway as they’ve been quite productive. Dis-beat raw punk, with emphasis on the raw! Graced by artwork by yours truly.